Dwayne Johnson Talks “GI Joe: Retaliation” | The Cineaste's Lament. ← New “Lone Ranger” Set Photos. In the interview, the former professional wrestler (who hails from Pennsylvania) discusses why he’s honored to have his own GI Joe action figure. I’m still not entirely sure why Hollywood felt that a sequel to the first movie, which was a hot mess, was necessary. But they’re not paying me to make these decisions. 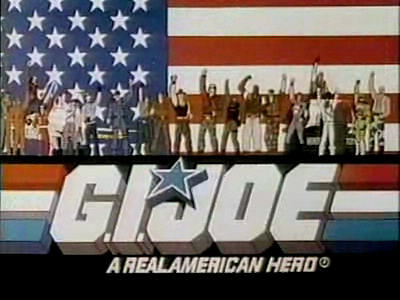 This entry was posted in action, Film News, Sequel-Itis, Summer Blockbusters and tagged Dwayne "The Rock" Johnson, GI Joe Cast Interviews, GI Joe: Retaliation. Bookmark the permalink.